SM official global store 'SMTOWN & STORE' will open on April 5th! Various lifestyle products related to SM celebrities there! S.M. Entertainment's official global online store 'SMTOWN & STORE'will open on April 5th. 'SMTOWN & STORE (www.SMTOWNandSTORE.com)' is a global e-commerce platform that enables SM artists to meet various lifestyle items related to celebrity such as music, pictures, and gifts as well as beauty, fashion, and living in one place. It is also available as an application starting on the 12th. In particular, 'SMTOWN & STORE' provides 'Celeb for You', a personalized service that allows users to check the latest products with the selected celebrity first, 'CELEB P! CK' to present products recommended by SM artists, 'MEDIA P! CK' to introduce hot items in the media, and 'STYLIST P! CK' to recommend trend-appropriate products to each industry professional stylist who is in charge of style of celebrity. 'Corner can also meet, expect a good response. 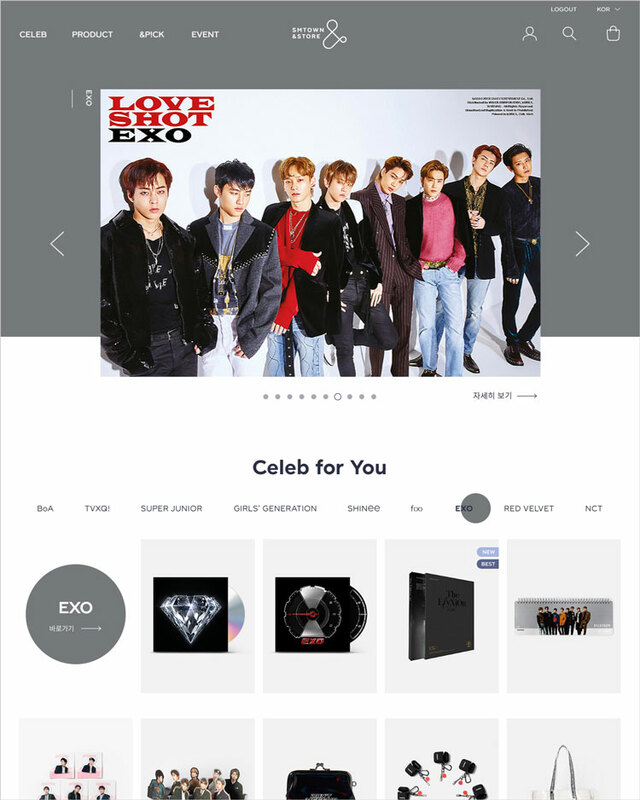 In addition, we will show limited products sold only in 'SMTOWN & STORE' and customizing items that can be customized according to their preferences. In addition to being offered in four languages ​​including Korean, English, Japanese and Chinese, Will be more accessible to global fans. Also, 'SMTOWN & STORE' is going to launch a new guided membership event through free pages starting from 2 pm on April 2 prior to the official opening. It is expected to get. EXO CHEN, First solo album No.1 on iTunes Albums charts in 32 regions! No.1 on China’s music chart! proved global popularity! 'Beautiful goodbye' No.1 on K-Pop MV chart! The best spring love! 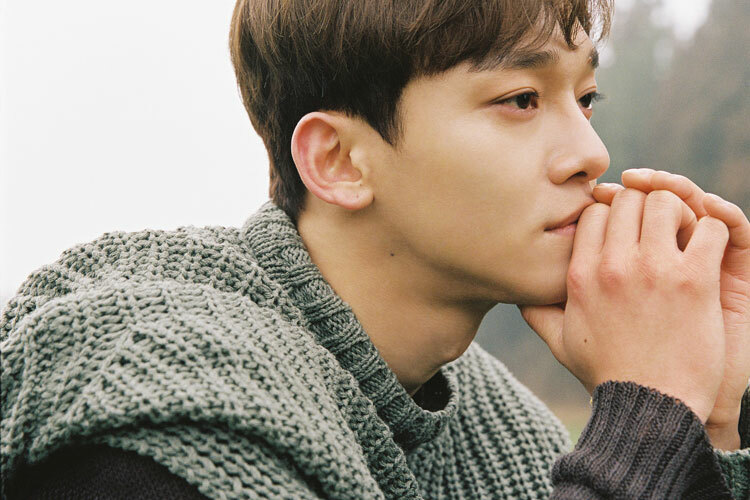 EXO CHEN (SM) proved his global popularity in his first mini album 'April, and a flower'. 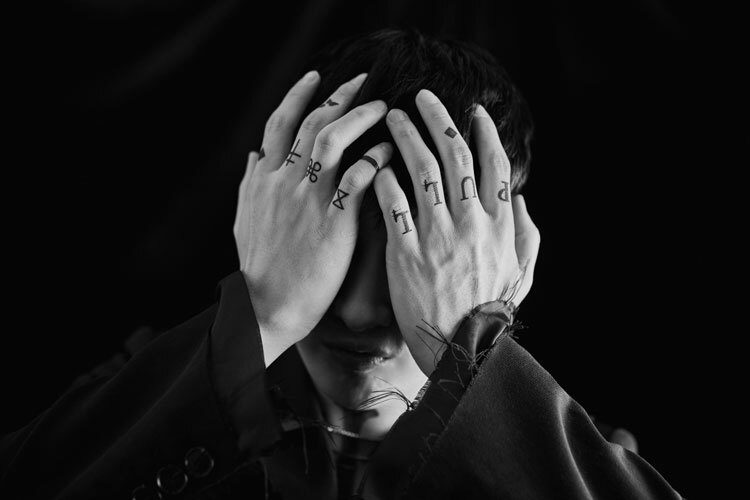 CHEN's first mini album, April, and a flower, was released on April 1, and is available on iTunes's comprehensive album charts in Sweden, Finland, Norway, Cambodia, Chile, Peru, Brazil, Israel, India, Kazakhstan, Malaysia, Mauritius, Philippines, Qatar, Greece, Saudi Arabia, Thailand, Turkey, Mongolia, UAE, Vietnam, Indonesia, Mexico, Sri Lanka, Bulgaria, Laos, Ukraine, Colombia, Egypt, Singapore, Bahrain and Oman It confirmed the global popularity of CHEN. In addition, this album ranked first in the sales chart of KUGOU Music and KUWO Music digital album including the biggest music site in China, QQ Music, and also in the QQ Music music video chart Korean music category, "Beautiful goodbye" The fans are getting a lot of attention. 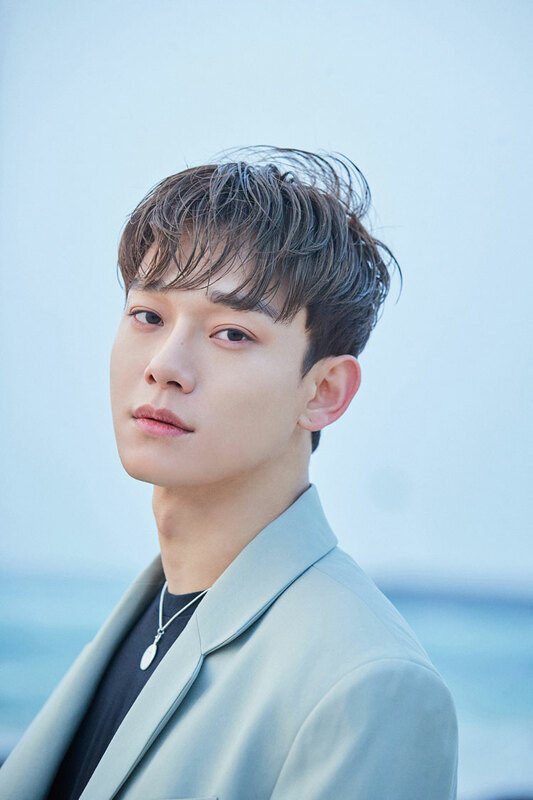 The album 'Beautiful goodbye' is one of seven music charts including Melon, Genie Music, Bugs, SORIBADA, OllehMusic, MOMOPLE and Vibe (Naver Music) I am aware of the explosive response to CHEN. EXO CHEN, 'Beautiful goodbye' music charts first place! A great success! EXO CHEN (SM) announced his successful transformation as a solo singer. 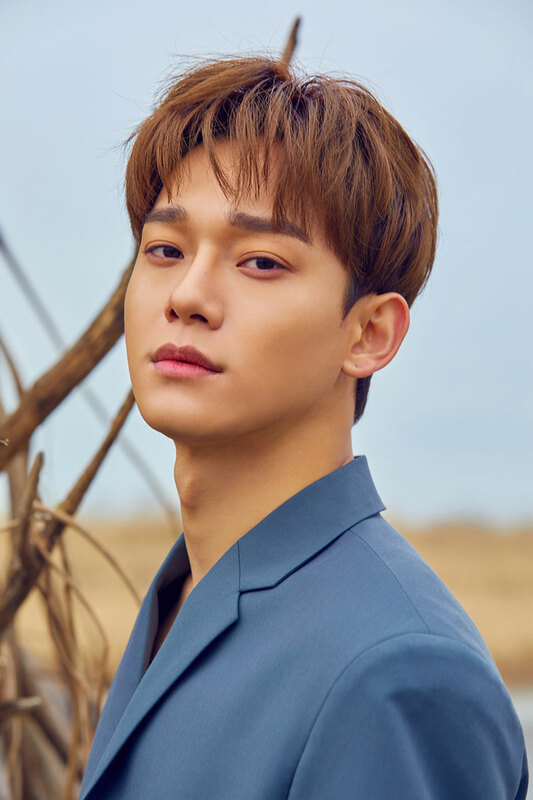 CHEN's debut solo album 'Beautiful goodbye' was released on the 1st of May, and it won the first place (8:00 am) of major music charts such as Melon, Genie Music, Bugs, OllehMusic, MOMOPLE and Vibe (Naver Music) I recorded the top of the chart, and I realized the enthusiastic interest of music fans on CHEN. CHEN's first mini-album 'April, and a flower' is composed of 6 beautiful ballads of various charms including the title song 'Beautiful goodbye', and it is enough to meet CHEN's warm music sensibility. TAEYEON, 'Four Seasons' topped various Korean weekly music charts for the week! Girls' Generation TAEYEON (SM) re-proved the source power with 'Four Seasons'. TAEYEON's 'Four Seasons' was released on March 24th, and it has become one of TAEYEON's hot favorites, including Melon, Genie, Bugs, Mnet Music, OllehMusic, SORIBADA and many more topical Korean weekly music charts for the week (March 25 to March 31) It was confirmed once again. TAEYEON's single 'Four Seasons' consists of two songs including Alternative Pop genre 'Four Seasons' and ballad 'Blue'. TAEYEON's excellent vocals and profound emotions make it an explosive response for music fans. On the other hand, TAEYEON will be performing its first solo tour 'TAEYEON JAPAN TOUR 2019 ~ Signal ~' in four cities in Japan starting from Fukuoka on April 13th. The third mini album 'Danger' is released on April 15th! From the release of new album to the first solo concert in Korea, it is a leisurely activity! SUPER JUNIOR-D&E emits the charm of a deadly man. 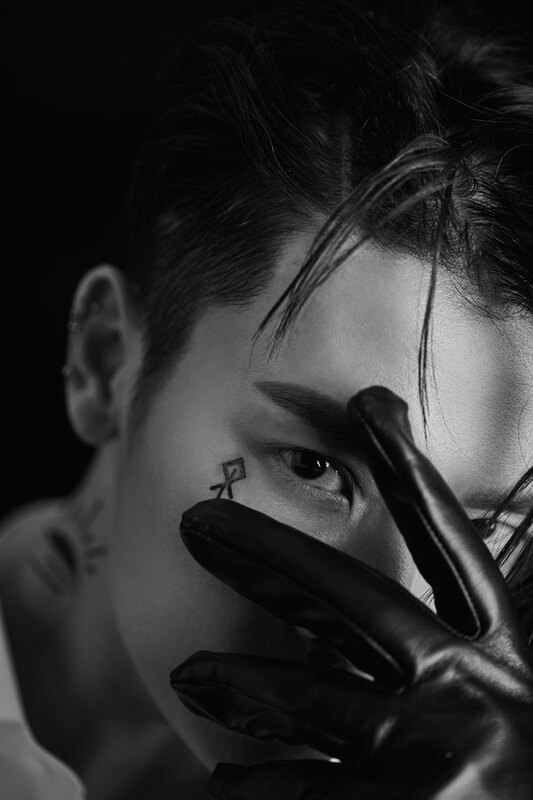 SUPER JUNIOR-D&E uploaded 'D&E TEASER SCHEDULE' image through official SNS including Instagram, Facebook and Twitter on April 2, and announced the official release of the third mini album 'Danger' on April 15 . According to the image of the teaser schedule, SUPER JUNIOR-D&E will show individual, group teaser images, highlight medley, and teaser videos sequentially from today, followed by music video premiere on the 12th, It will be promoted in the order of release of the title music video and release of the offline album on the 15th. 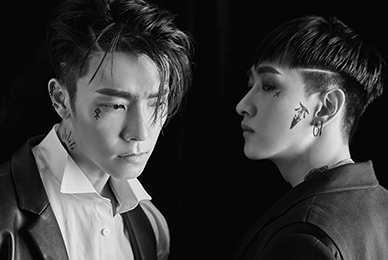 In addition, DONGHAE, staring at the camera lens with intense eyes, and EUNHYUK, the face of a doubtful tattoo called "PULL" with two eyes, was featured in the opened teaser image. This is the second mini album The SUPER JUNIOR-D&E, with its title song ‘'Bout you’, appeals to its bright and sweet appeal, and its 180-degree contradictory visuals are raising fans' curiosity about the new album. On the other hand, SUPER JUNIOR-D&E will hold its first solo concert 'THE D&E' from April 13th to 14th. KBS '국민 여러분!' How was your first broadcast? SIWON, character perfect digestion! Comic drama of SIWON came! Laughter Bomb loading done! "국민 여러분!" SIWON (SUPER JUNIOR SIWON, SM) turned into a perfect con artist. Yang Jung Kook, who lived like a loser because of her ex-girlfriend who ran away with his money, met Kim Mi-young (Lee Yoo-young) and fell in love like a fate to a super-fast marriage. The story quickly developed into planning. At the end of the broadcast, Park Hu-ja (Kim Min-jung), a daughter of Park Sang-pil (Kim Jong-gu), where Yang Jung Kook scored 6 billion won, came up with Yang Jung Kook It raised tension and caused questions about the next meeting. SIWON of Yang Jung Kook role succeeded in attracting viewers' attention by expressing the character of the veteran cheater properly from the first broadcast, and promising to bring a new wind by laughing with comic acting that made full use of his organs. Meanwhile, "국민 여러분!" Is a comic crime scene where a fraudster married to a police officer gets caught up in an unwanted case and runs for a lawmaker Han Jung Hoon, a genre of writers such as '뱀파이어 검사', '나쁜 녀석들', and '38사기동대', and '저글러스', '옥란면옥' of 'Kim Jung Hyun PD' are gathering together. JTBC4 '너를 싫어하는 방법' NCT JAEMIN, public debut acting public! "When I first shot, I tremble so much! It was an hour of really valuable experience "
Wake up your love cell with affectionate charm! A snowboard for viewers! '너를 싫어하는 방법' NCT JAEMIN (SM) took a snowboard to viewers. JAEMIN played the role of 'Han Dea Gang' in the JTBC4 drama '너를 싫어하는 방법', which was unveiled last day. In the first episode, Han Dea Gang attracted attention from the first appearance, and Han Dea Gang and Oh Mi Ri (Kim Ji In) suddenly started a contractual relationship and learned how to know each other. . In particular, JAEMIN, who played the role of Han Dea Gang, not only made the audience excited but also got the reaction by expressing the character naturally with accurate voice calm and calm voice tone despite challenging for the first time through this work. JAEMIN said, "I was nervous and nervous during my first filming, but the more I filmed, the more I got into Han Dea Gang. I had an experience to live as a person of another person while acting, and it was really attractive. It was a time of precious experience and I will work harder in the future. I would like you to look at my first act, beautiful and fun, "he said. On the other hand, "너를 싫어하는 방법" is scheduled to be released at 2 pm on April 2 at JTBC4 and at 12 pm on YouTube Channel JTBC Entertainment, JTBC4, Studio Lulu Lala and StoryLab. Jang Yoon Ju, a top model and all-around entertainer leading the lifestyle trend, was selected as the exclusive model of P & G's textile brand Downy. 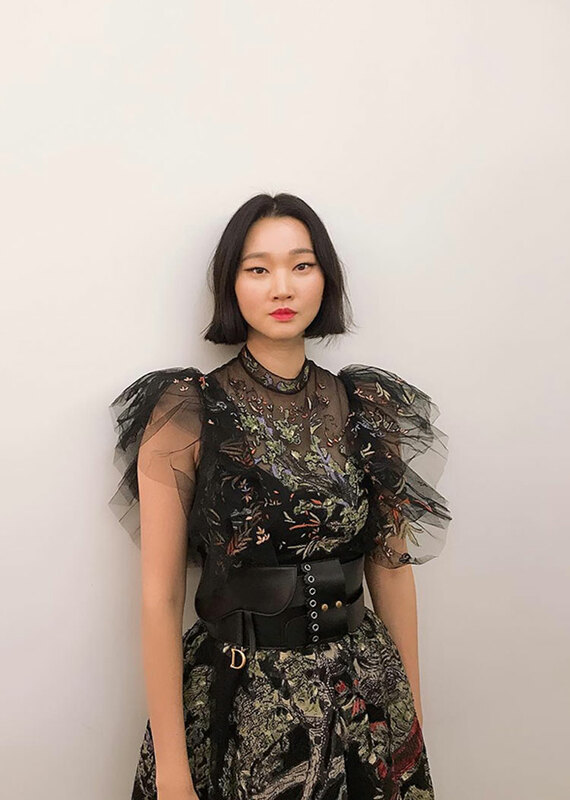 As a model, musician and almighty entertainer, Jang Yoon Ju has gained popularity among all age groups as a trend icon leading the domestic lifestyle and beauty industry. 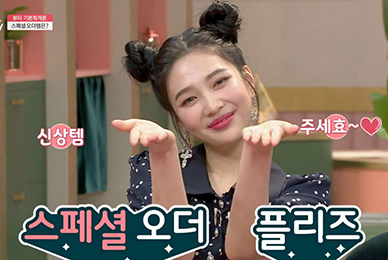 As the main MC of 'GET IT BEAUTY 2019' which is currently appearing, she uses her own beauty know-how as a unique sensual humor in the program, making her use as a 'smart consumer' Will propose a washing solution. Meanwhile, ESteem Entertainment, which belongs to Jang Yoon Ju, is a management company belonging to actor Chae Jung Ahn, top models and broadcasters Han Hye-jin, Lee Hyun Yi and Kim Jin Kyung. have. 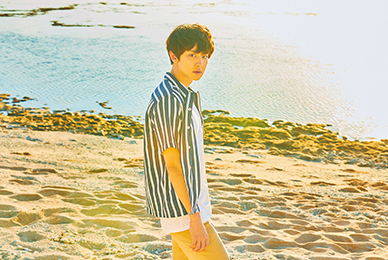 EXO CHEN, debut solo D-DAY! 6:00 pm First solo album full music release! 7 pm Surprise Bus King NAVER V live! Title song 'Beautiful goodbye', # Spring Sonata # Ballad # Spring notice the popular song! EXO CHEN (SM)'s first ever solo album ‘April, and a flower’ will be unveiled on April 1st. CHEN's first mini album 'April, and a flower' will be released on all music sites such as Melon, FLO, Genie, iTunes, Apple Music, Sporty Pie, QQ Music, KUGOU Music and KUWO Music. Music fans are likely to get an explosive response. In particular, the title song 'Beautiful goodbye' is an impressive ballad song with a delicate piano performance. The lyrics show the lover whose love is waning as time goes by and the man who prepares for the farewell remembers the first encounter that was beautiful. The voice was added. 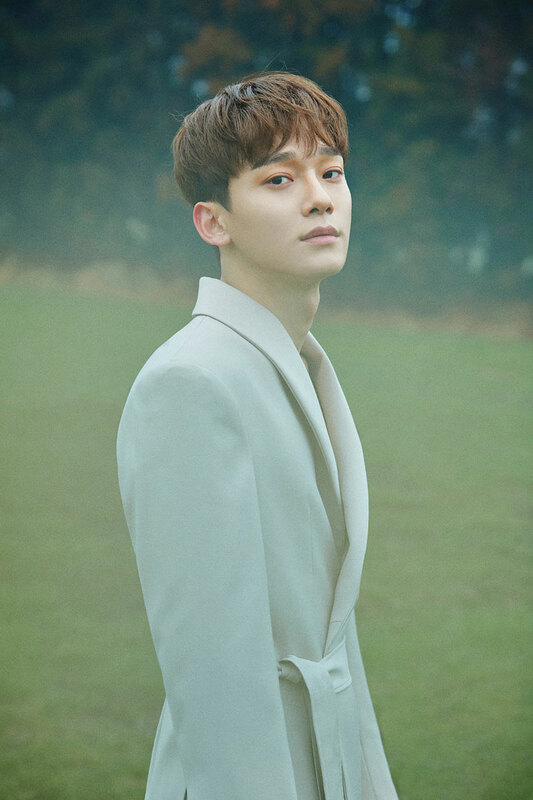 In addition, the title song 'Beautiful goodbye', which was premiere at 12 pm on December 31, is a fan that has been waiting for the release of the soundtrack because it has collected a topic with a beautiful visual image that can meet the emotional appearance of CHEN High interest is expected. 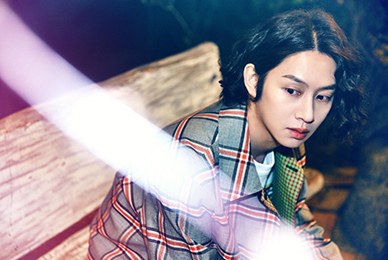 This album also includes the title song, "Flower", a song with a healing message from CHEN, "Sorry not sorry," a piano and string combination, "Urban & Soul Ballad" Love words ',' I'll be there ', a pop ballad song that expresses the desire of a loved one,' Portrait of you ', a song that expresses the desire to stay in someone's memory for a long time. It's enough to meet the excellent vocals and the warm music sensibility. In addition, CHEN will perform a surprise event 'CHEN'S APRIL BUSKING' to commemorate the release of the first solo album. It will also be the first to release the title song live, as well as telling colorful stories including album work behind the scenes, new song introduction, NAVER V LIVE's SMTOWN and EXO channels will be broadcast live around the world. On the other hand, CHEN's first mini-album 'April, and a flower' will be released on April 1st. NCT 127, Japan's first tour successful finish! Stylish music + intense performance + Neo-Charm to the Fantastic Stage! April North American tour start! World tour goes on! NCT 127 (SM) successfully completed the first tour in Japan. NCT 127 will be held in Osaka on February 2nd and will be held on 14 occasions in seven cities including Hiroshima, Ishikawa, Hokkaido, Fukuoka, Nagoya and Saitama. ‘NCT 127 1st Tour ‘NEO CITY : JAPAN - The Origin’’, attracting 74,000 spectators with its sophisticated music, intense performance, brilliant production, and neo-charm. The tournament's finale, Saitama, was held at Saitama Super Arena from 29th to 31st. NCT 127 was released in Japan last year, including 'Chain' and 'Dreaming', including 'Limitless' and 'Touch' , 'Fire Truck', 'Cherry Bomb', 'Regular', and 'Simon Says', which was about 2 hours and 30 minutes. ‘Wakey-Wakey’, the first full-length album from Japan on April 17, was also released for the first time. The members of the band made their debut on the stage in a moving car and waved the audience with the audience. I enjoyed the performances and communicated closely with the fans, and the performances were heightened. 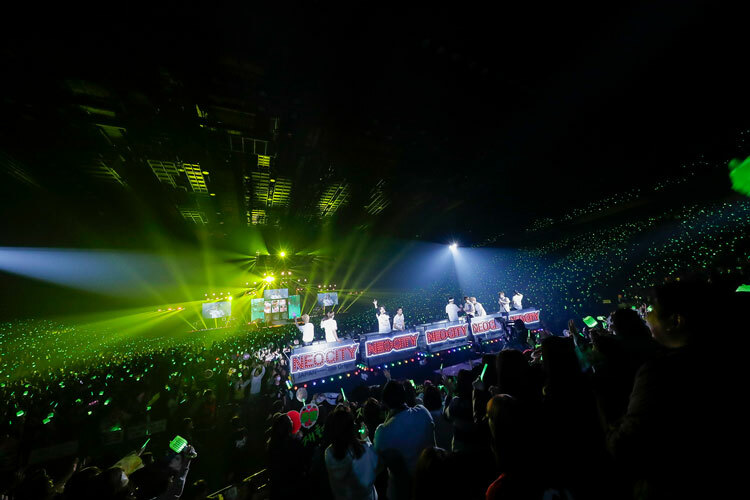 Also, the final performance on the 31st was broadcasted live on the Japan online video platform Abema TV, and local interest in NCT 127 was felt. 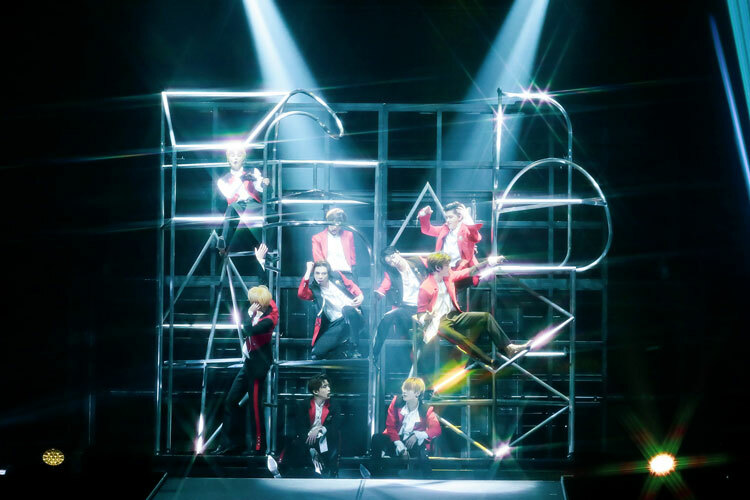 Meanwhile, NCT 127, which has successfully completed its first tour in Japan, will be held in April and May in 12 cities in 11 US and Canada cities including New Jersey, Atlanta, Miami, Dallas, Phoenix, Houston, Chicago, San Jose, Los Angeles, Toronto, The first North American tour that goes on continues the opening of the world tour.